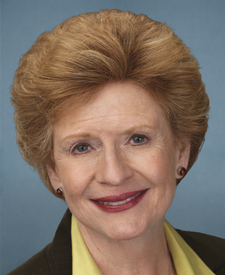 Senator Debbie Stabenow supports net neutrality protections that would prevent companies like Comcast, Spectrum, and AT&T from throttling traffic, blocking access to apps, and imposing unfair fees. But they still need to hear messages of support from voters like you. Reach out to thank them for their support. 480 businesses in your area have signed our open letter to Congress in support of net neutrality. Will you?